On Christmas Eve 1741, the little town of Bethlehem was given its name by the Moravians who settled there. Later, in 1937, the city’s Chamber of Commerce successfully started a national letter-writing campaign to have Bethlehem designated as Christmas City USA. 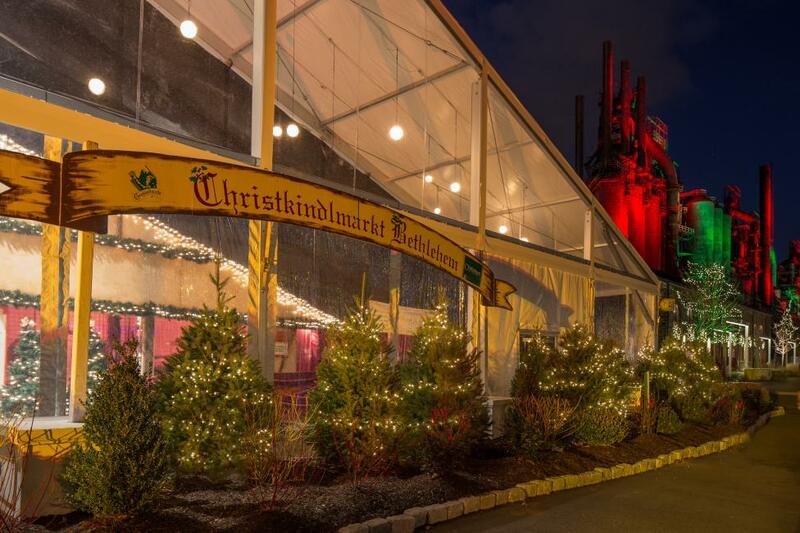 Honoring the city’s history, Christkindlmarkt Bethlehem was launched in 1993 and has since become a popular holiday destination drawing 1.2 million visitors to the city over the past quarter-century. 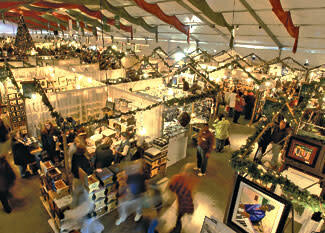 Recognized as one of the premier holiday markets in the nation by Travel + Leisure, Christkindlmarkt is a wonderful destination for finding unique handcrafted gifts like painted ornaments, wood carved toys, and organic soaps - as well as delectable treats like English toffee, gourmet pickles, and authentic strudel - all while enjoying the sights and sounds of glass blowers, choirs, ice carvers, and more. Crowd favorite Käthe Wohlfahrt, renowned for its German ornaments, nutcrackers, nativities, and collectibles, returns in 2017 to celebrate Christkindlmarkt’s 25th anniversary with a limited edition ornament. The handcrafted piece is the first-ever ornament created by Käthe Wohlfahrt for a holiday market in the United States, available online now at christmascity.org. In addition to Käthe Wohlfahrt, more than 125 other vendors will be on hand each weekend with artists coming from throughout Pennsylvania and the east coast. “Christkindlmarkt Bethlehem is the single-largest fundraiser we do every year to support our free arts and cultural programming for the region, nearly 50 percent of which is free,” says ArtsQuest President and CEO Kassie Hilgert. “As a community-based arts and cultural organization, ArtsQuest has long been committed to using our programming and events as tools for urban revitalization, as well as supporting tourism and economic development in our city and region. Over the past two years, we have made Christkindlmarkt one of our top priorities, dedicating additional resources to expanding and promoting the event with the goal of attracting even more people to Bethlehem at Christmastime.